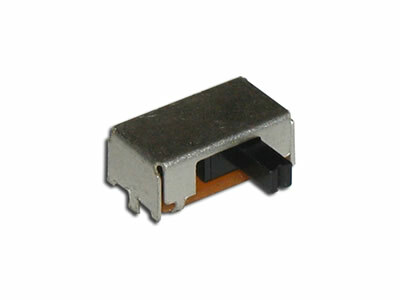 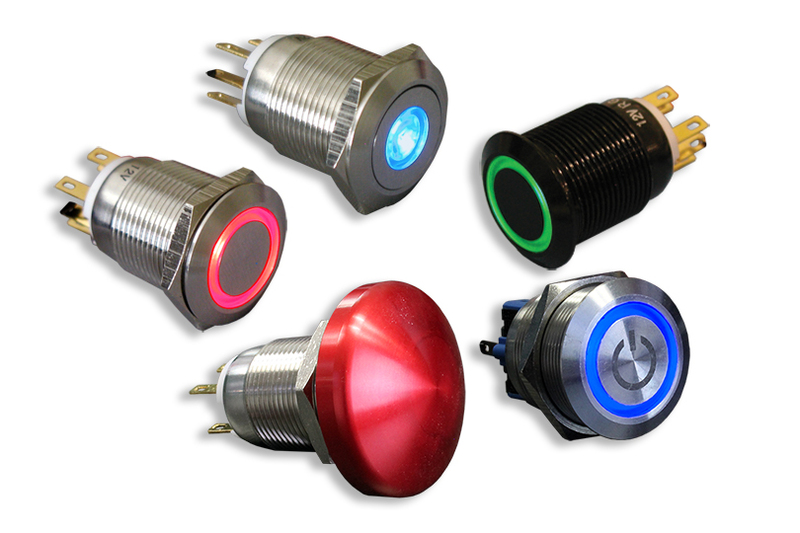 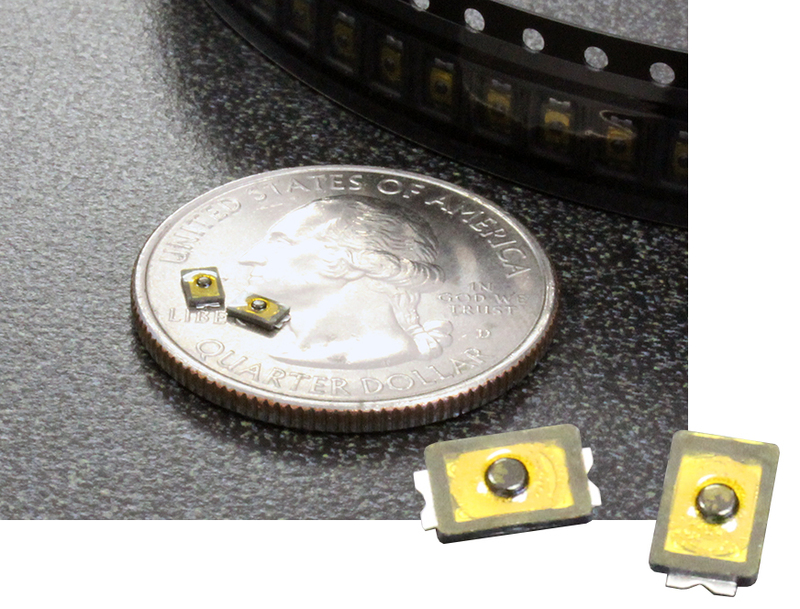 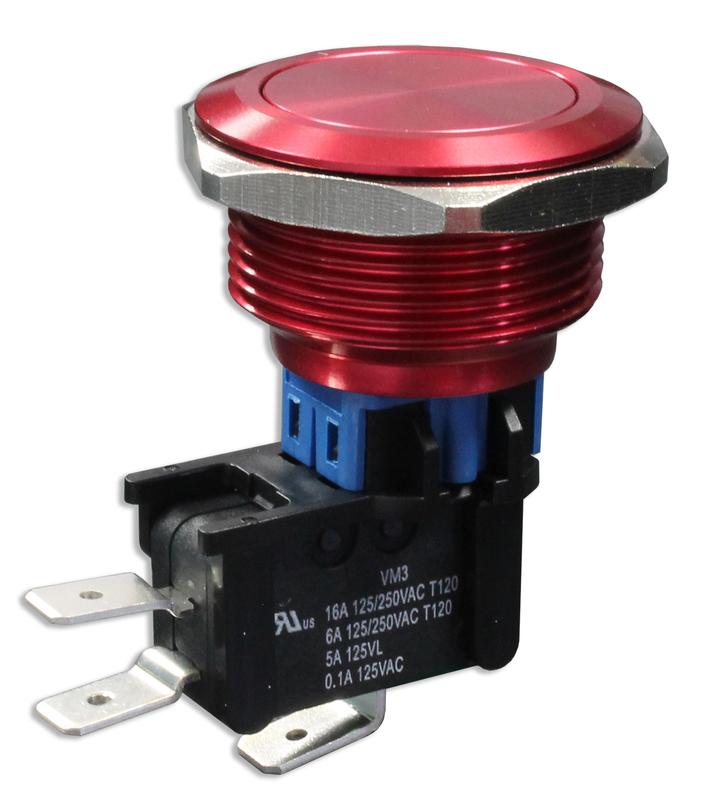 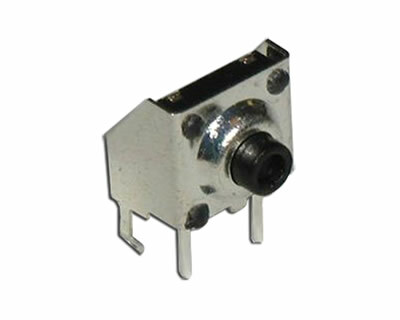 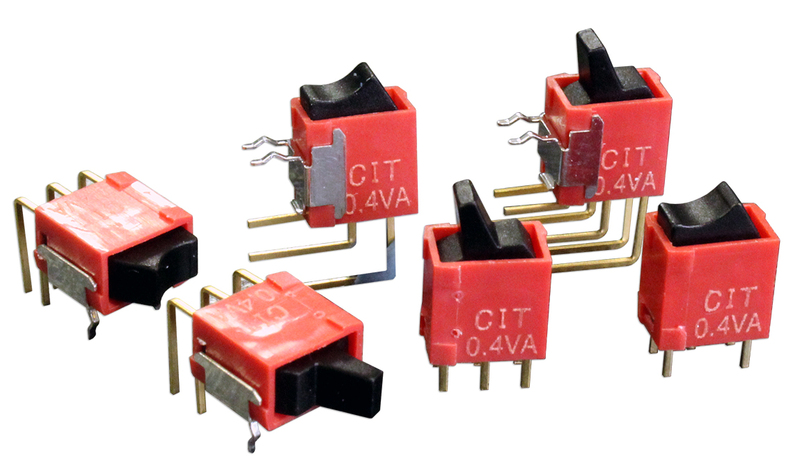 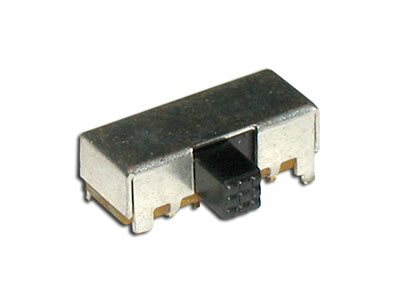 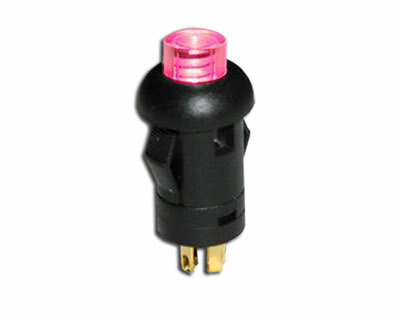 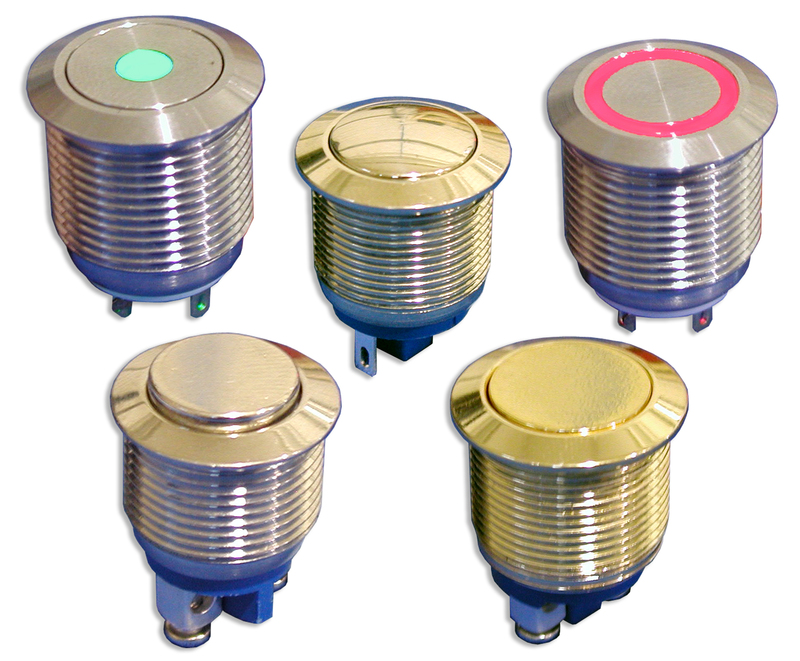 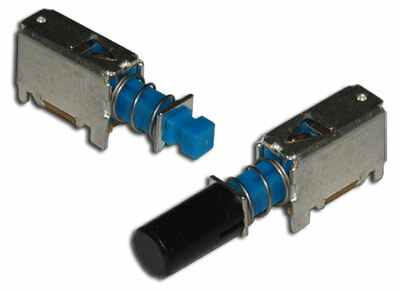 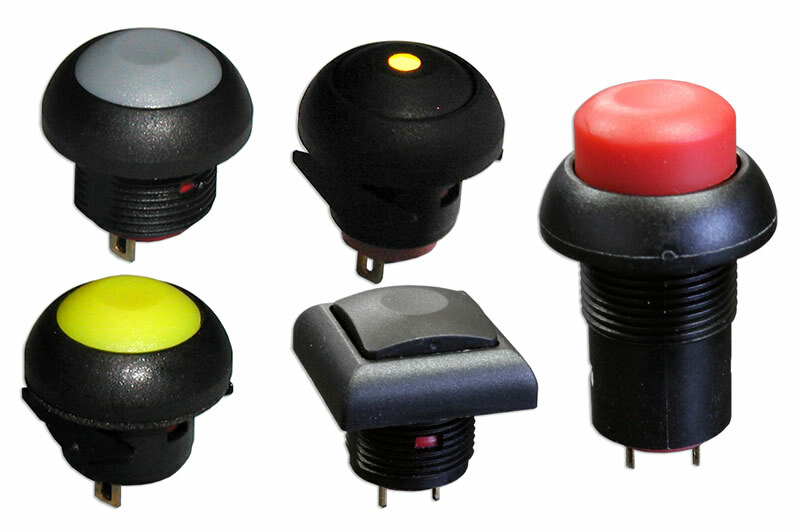 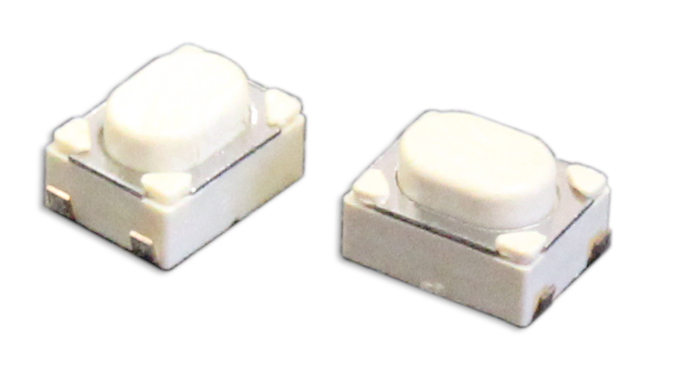 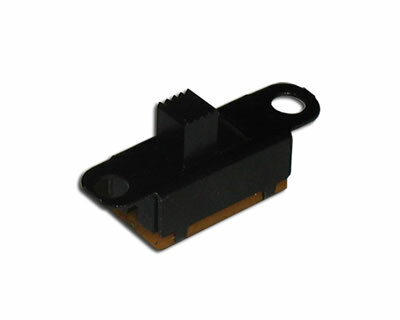 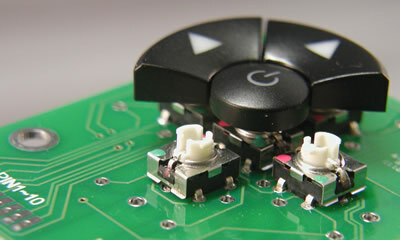 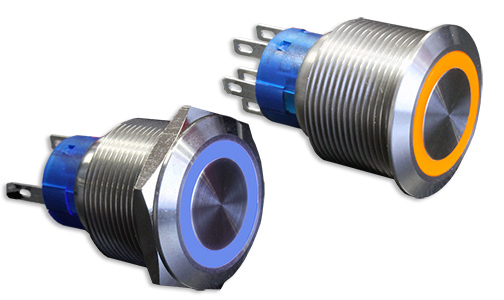 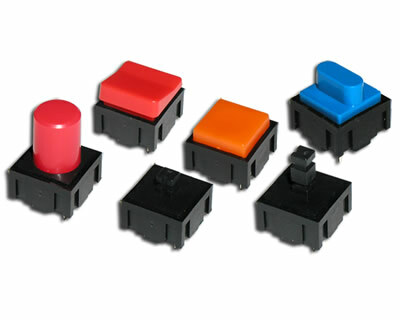 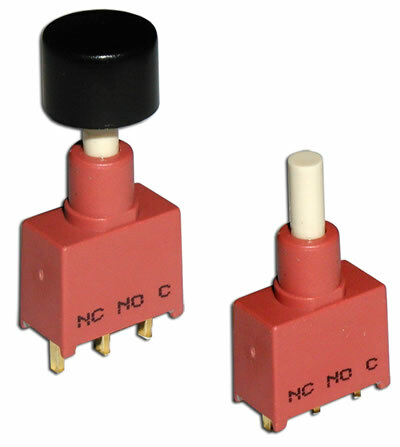 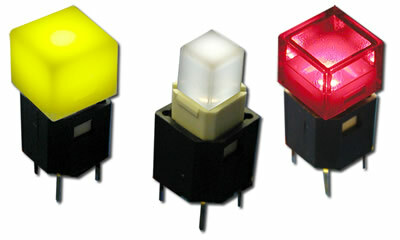 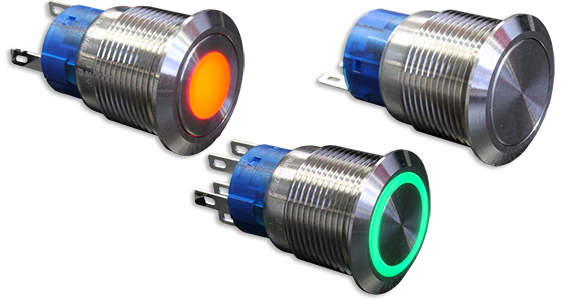 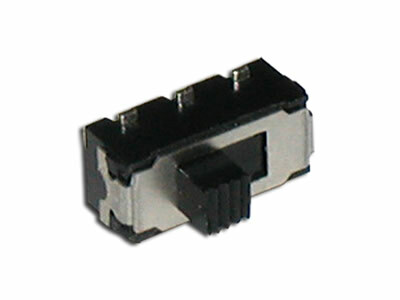 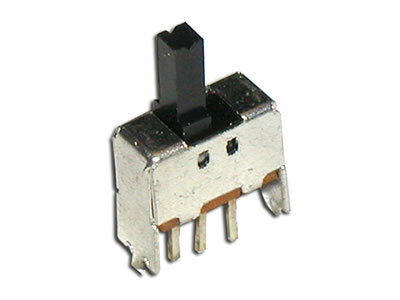 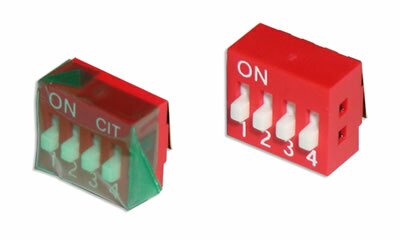 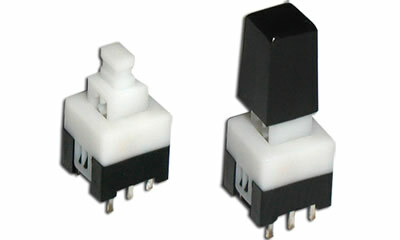 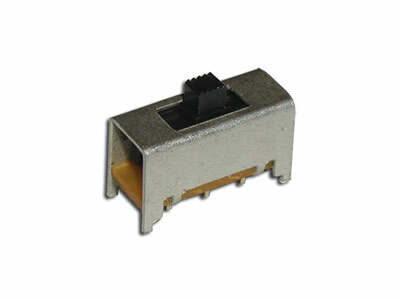 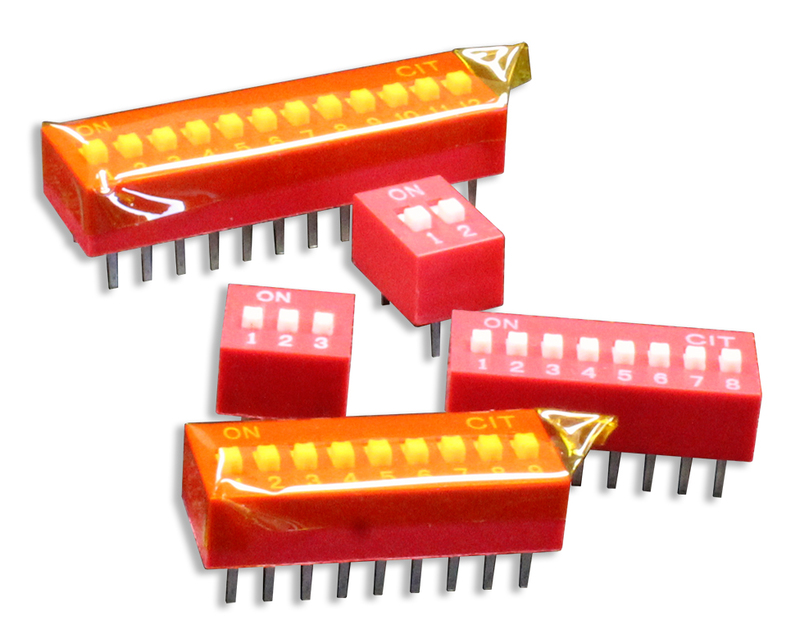 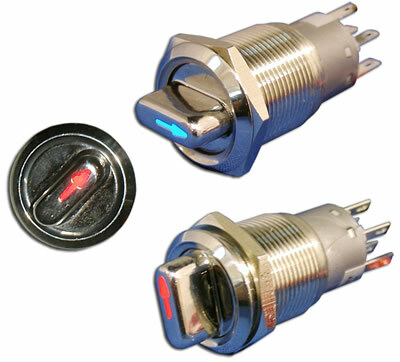 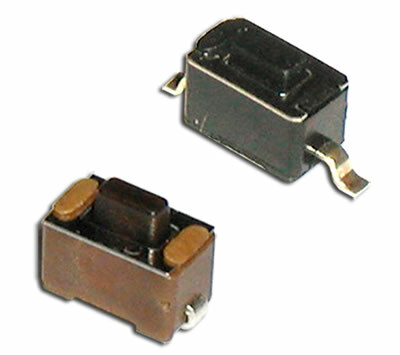 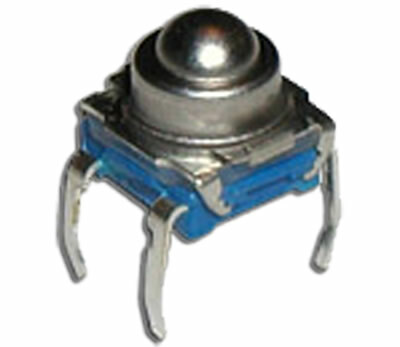 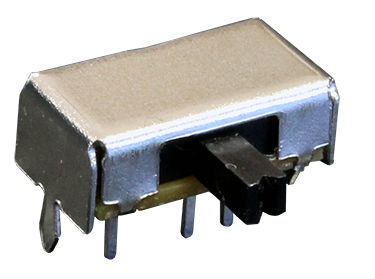 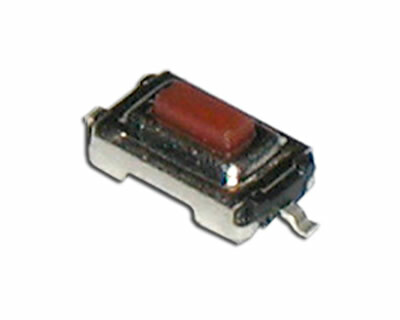 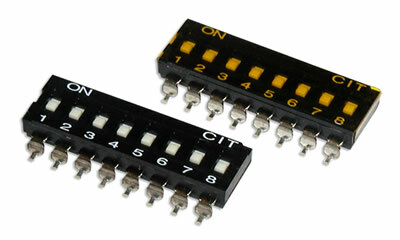 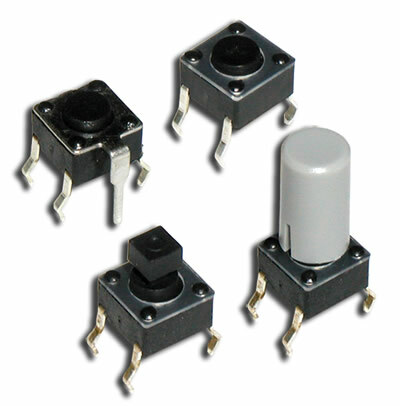 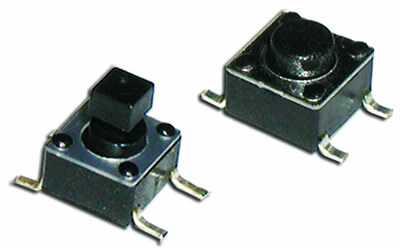 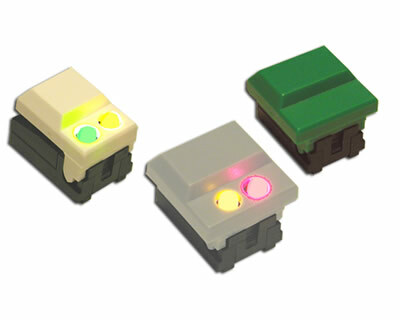 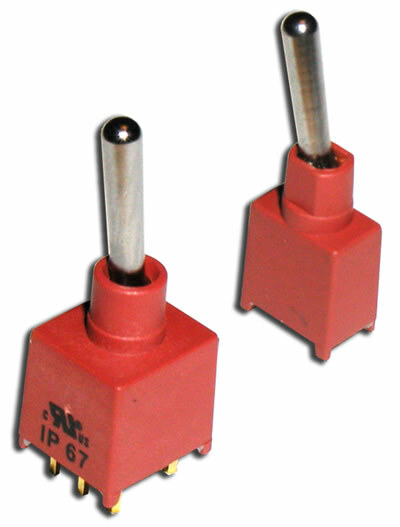 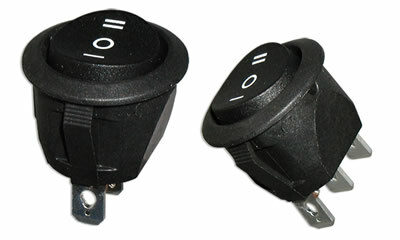 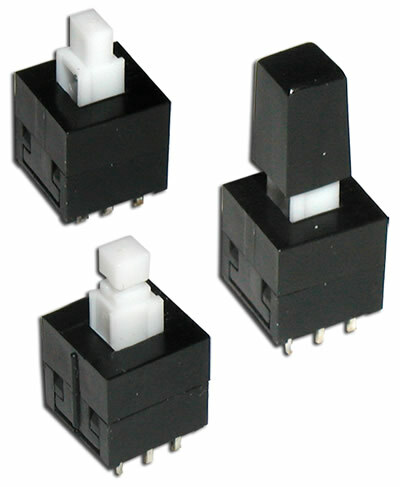 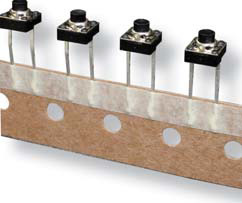 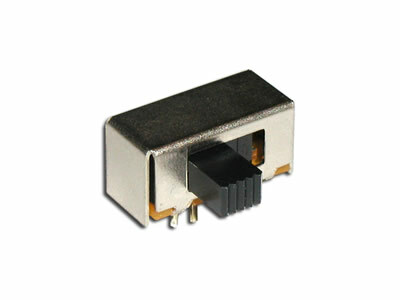 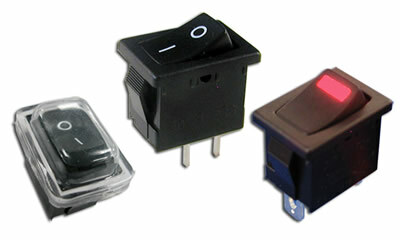 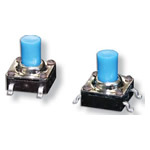 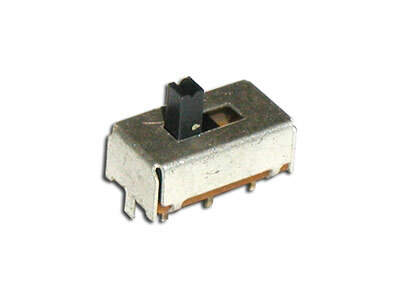 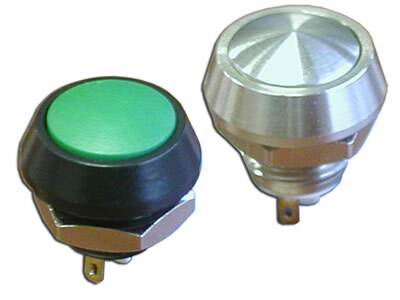 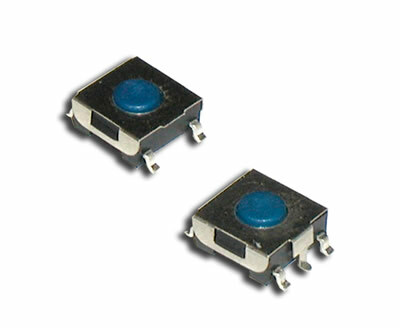 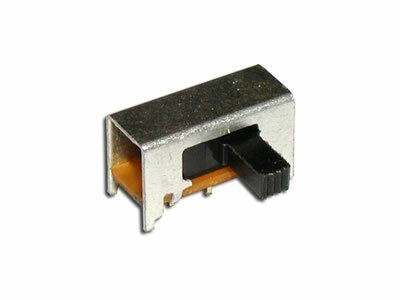 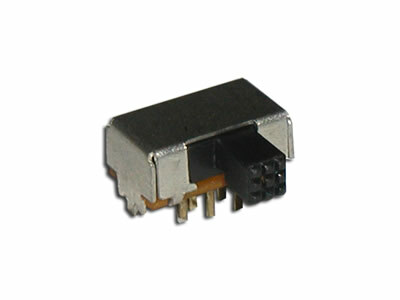 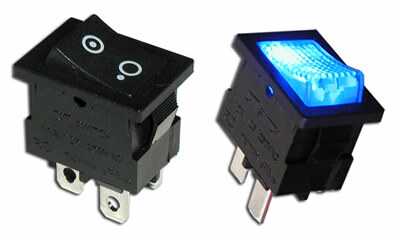 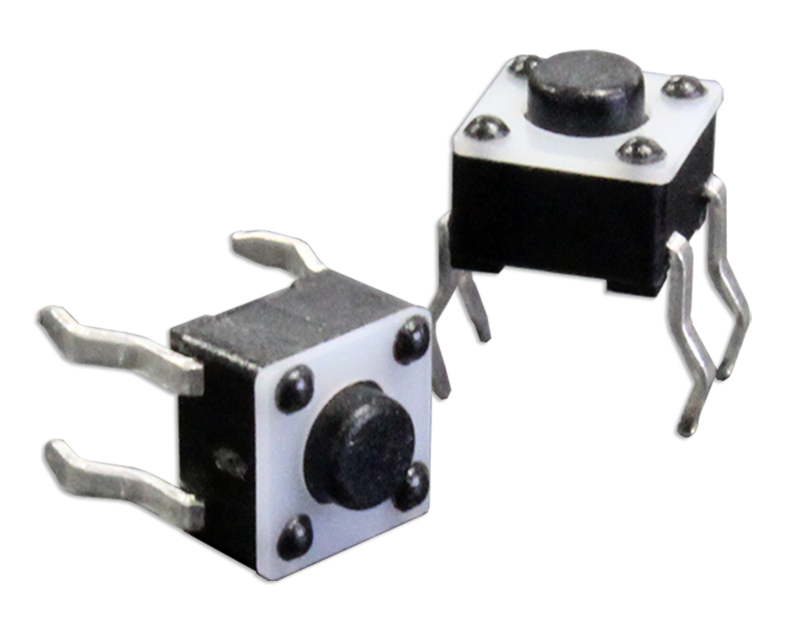 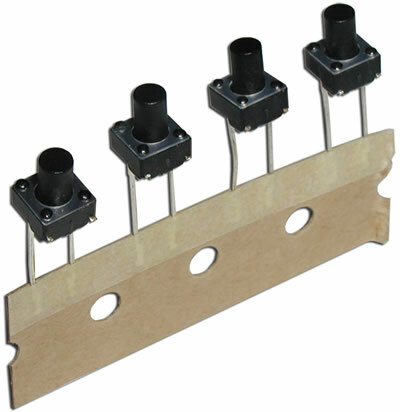 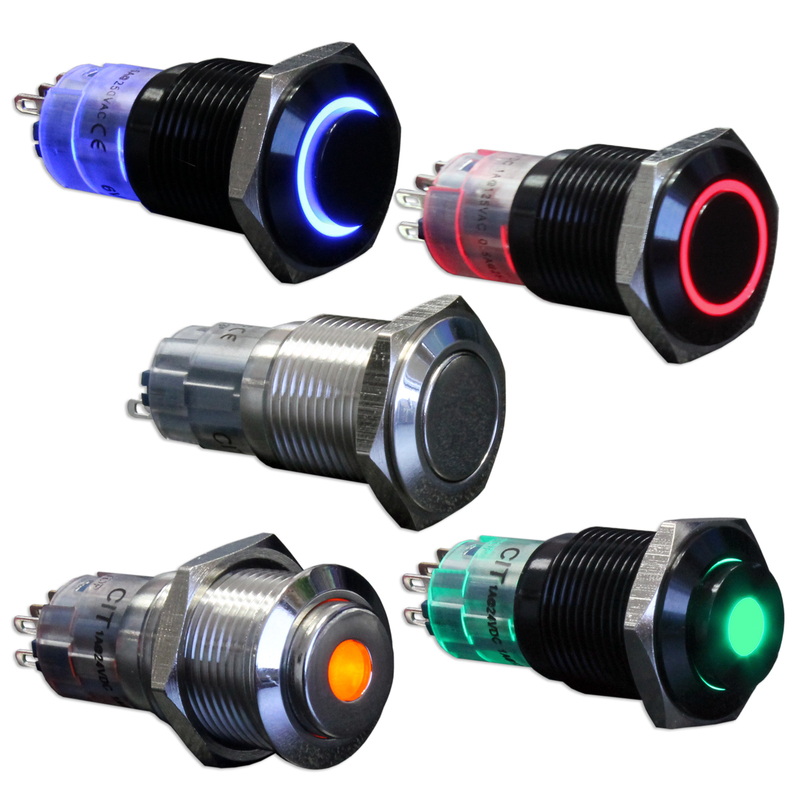 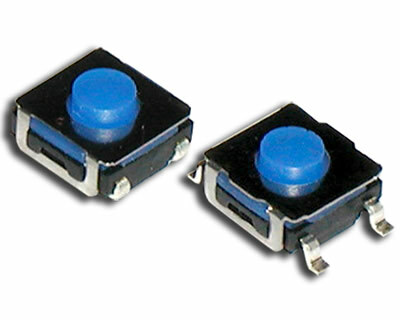 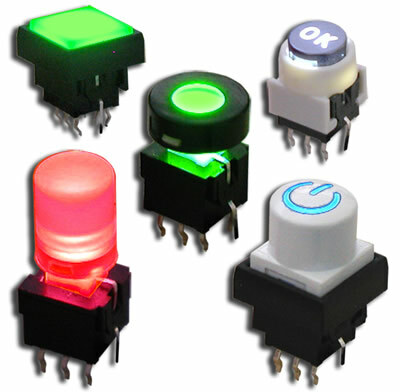 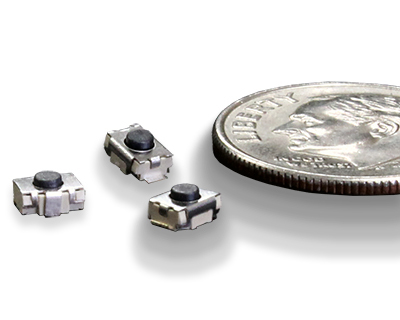 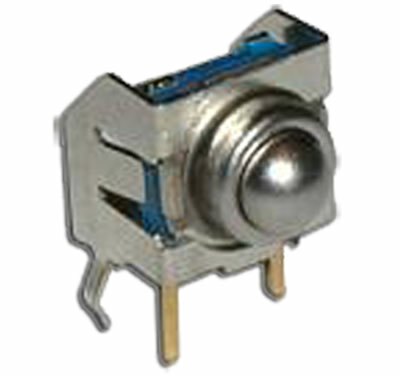 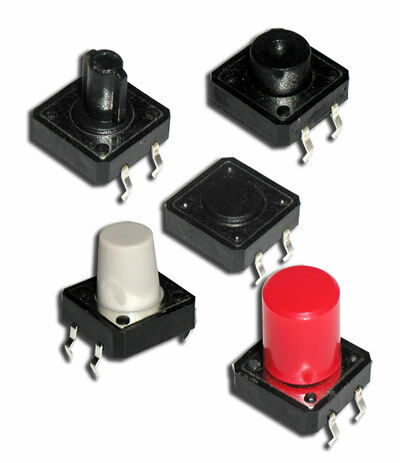 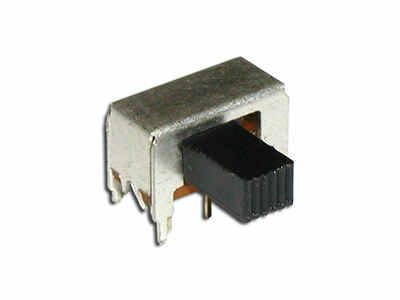 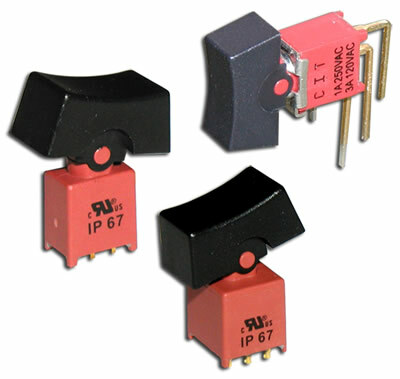 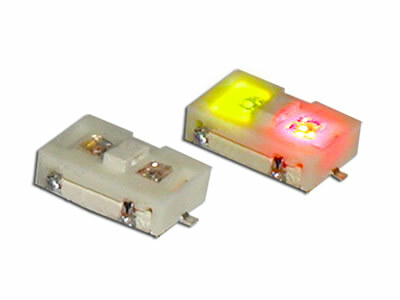 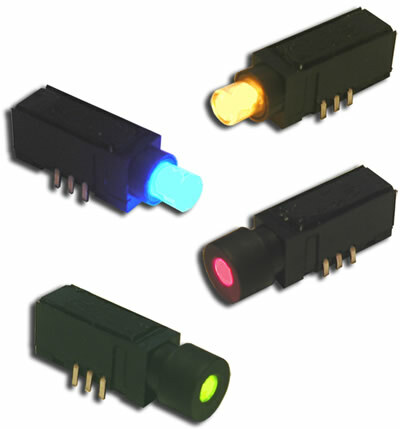 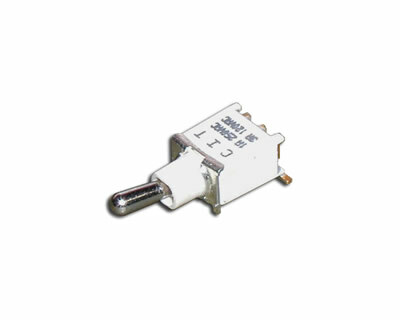 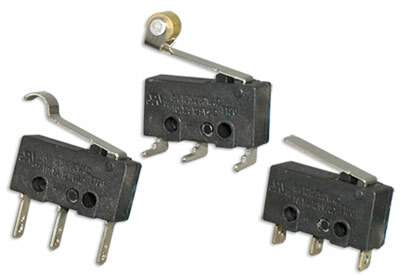 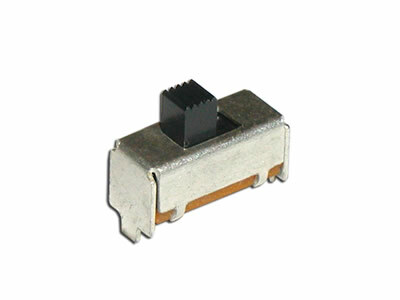 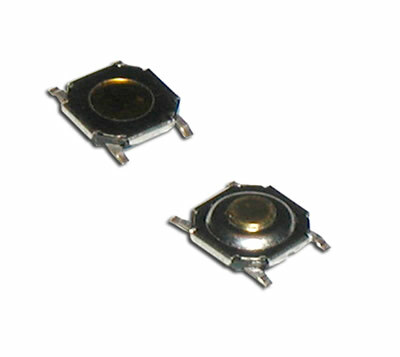 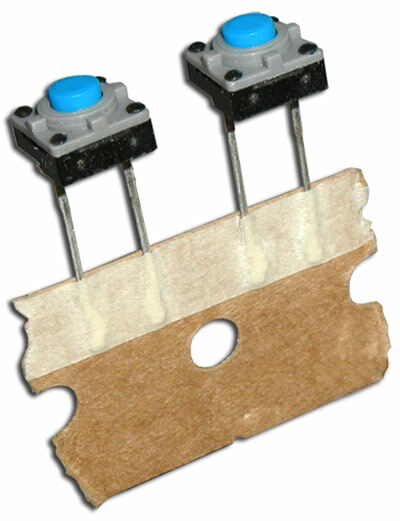 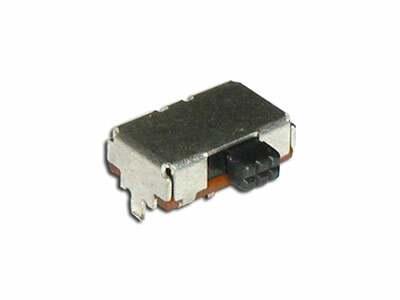 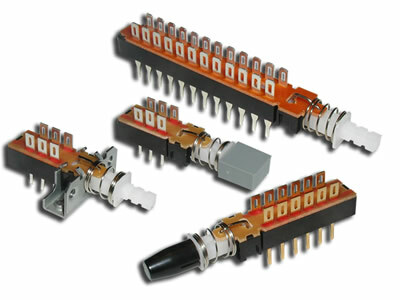 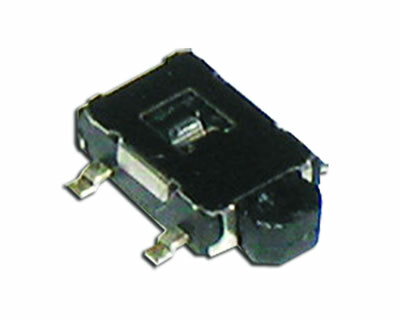 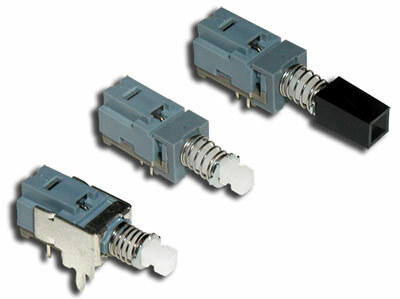 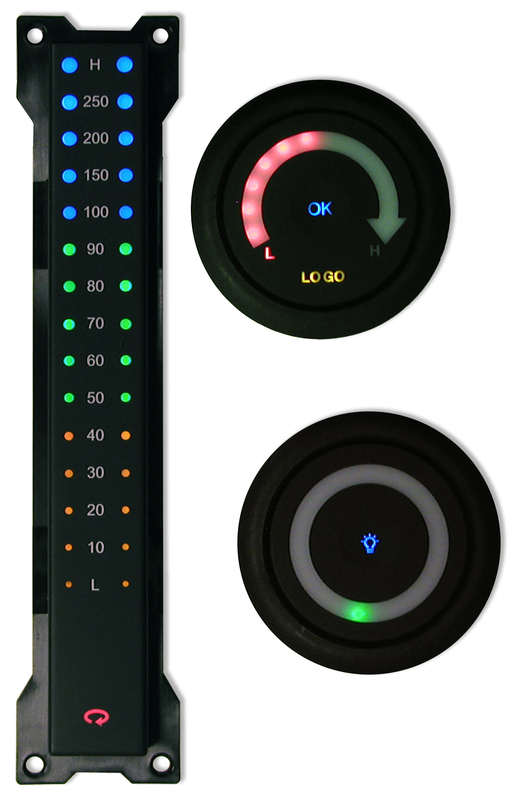 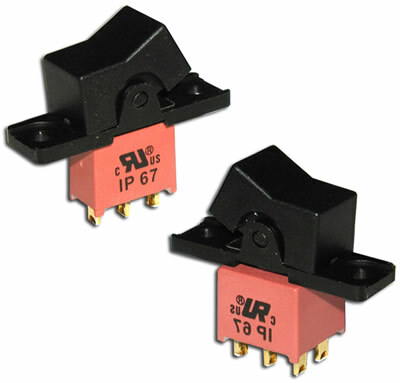 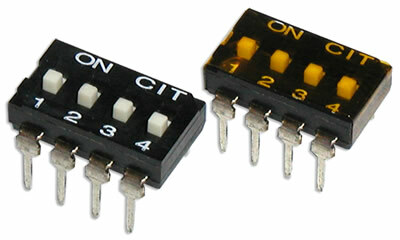 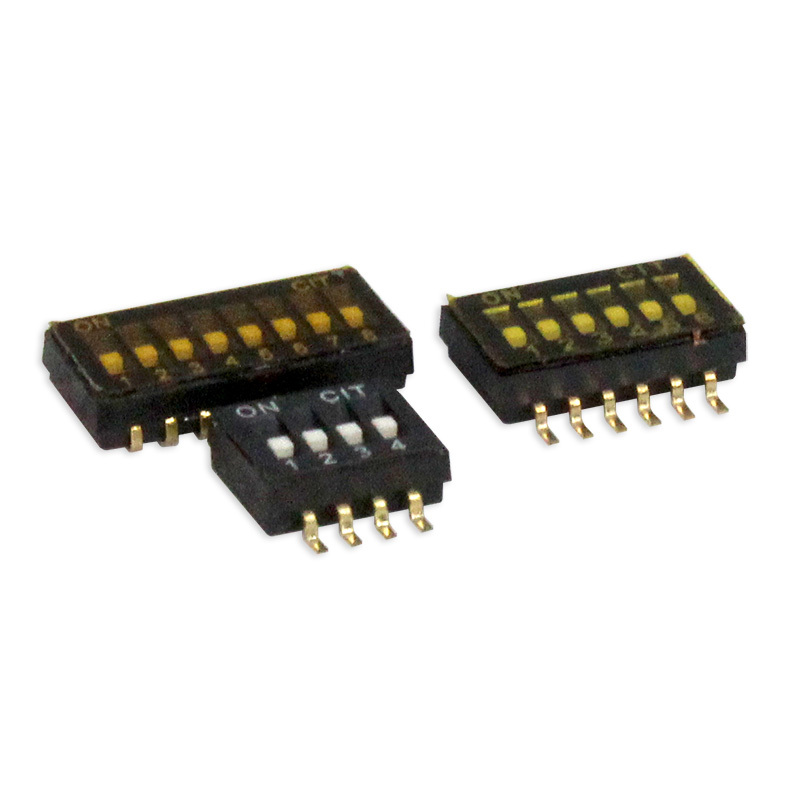 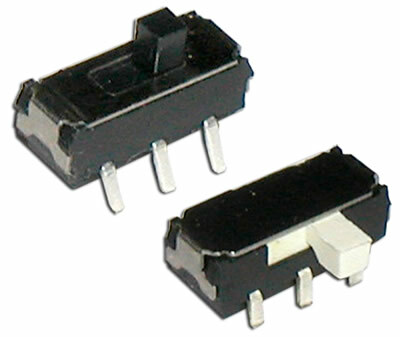 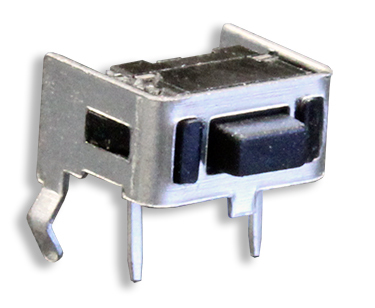 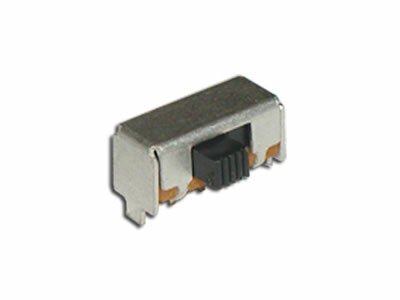 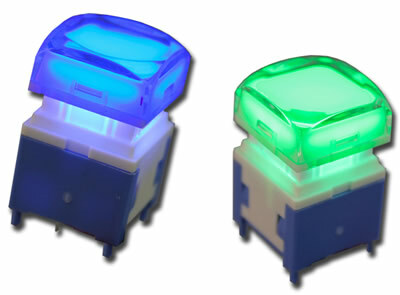 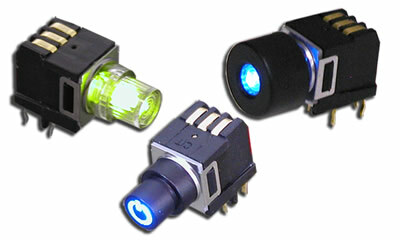 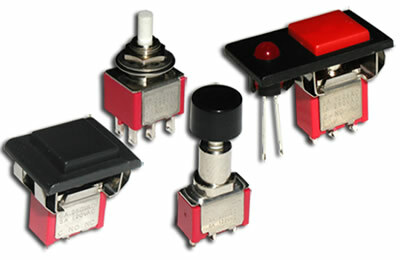 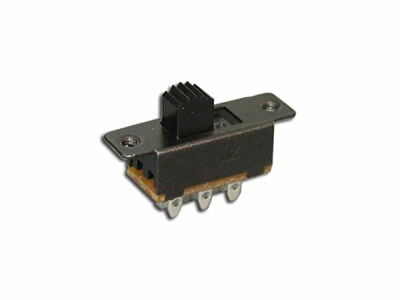 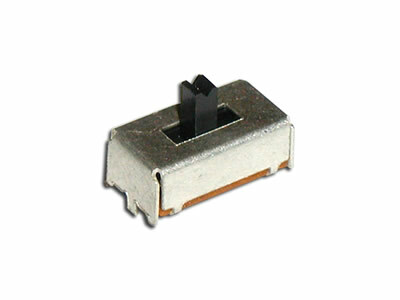 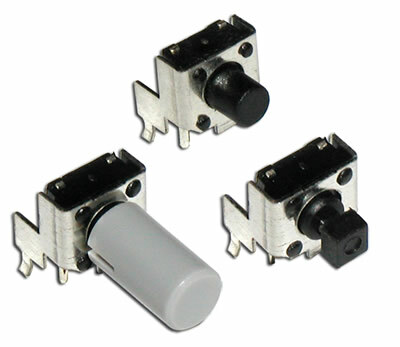 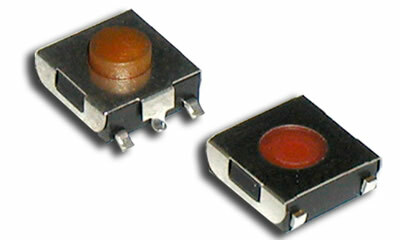 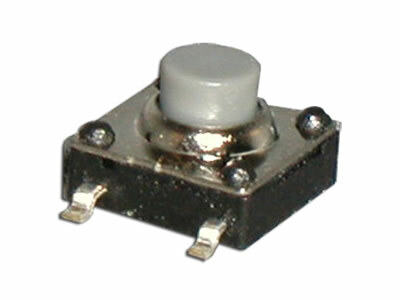 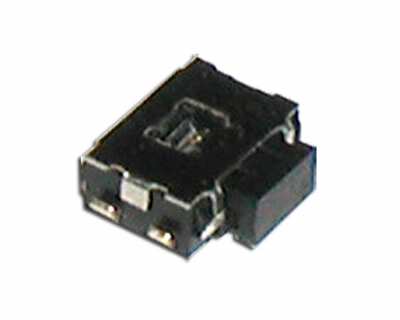 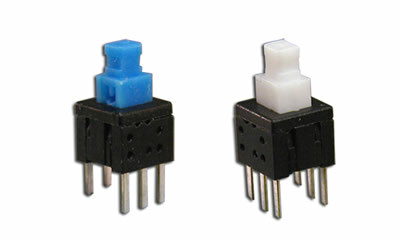 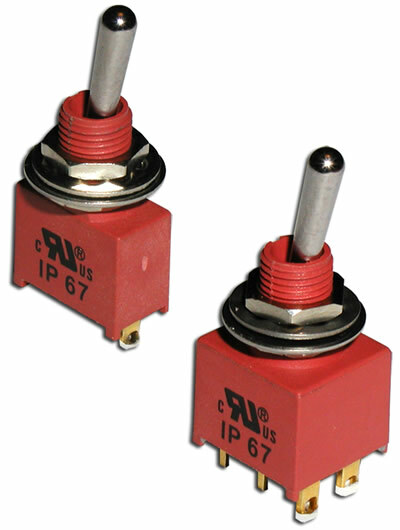 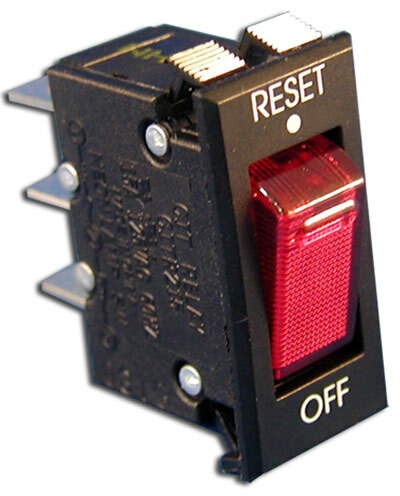 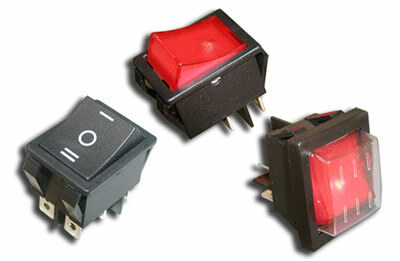 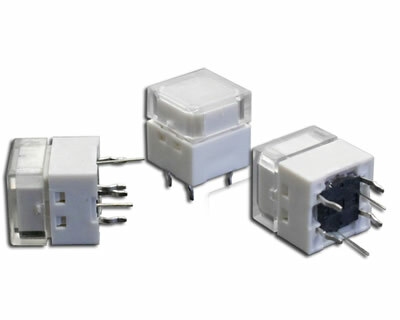 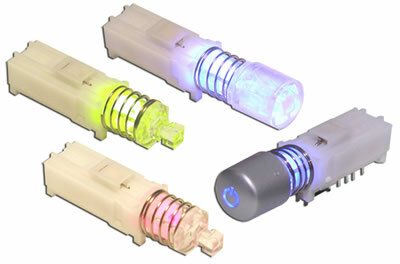 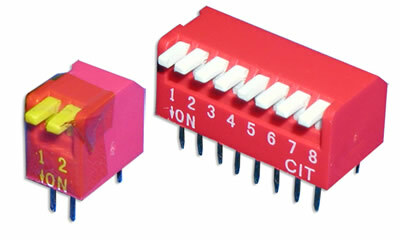 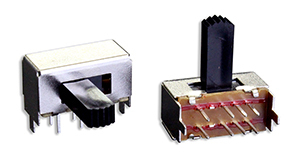 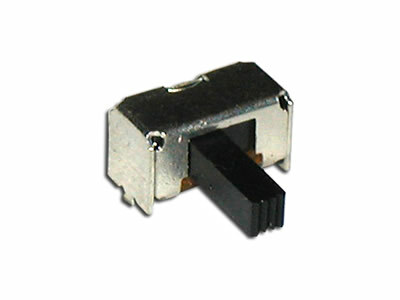 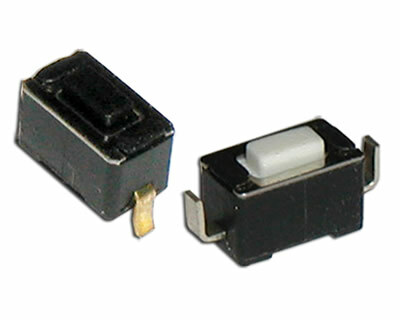 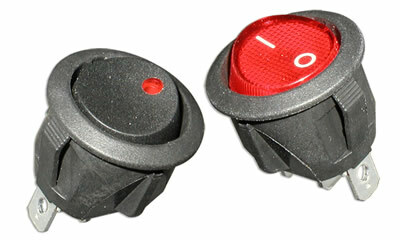 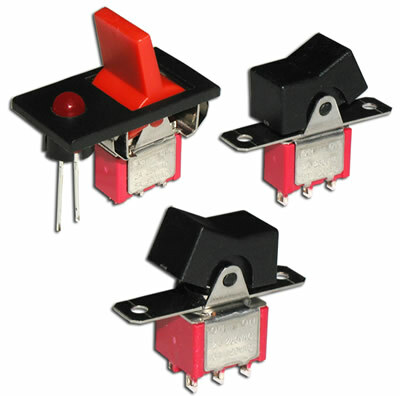 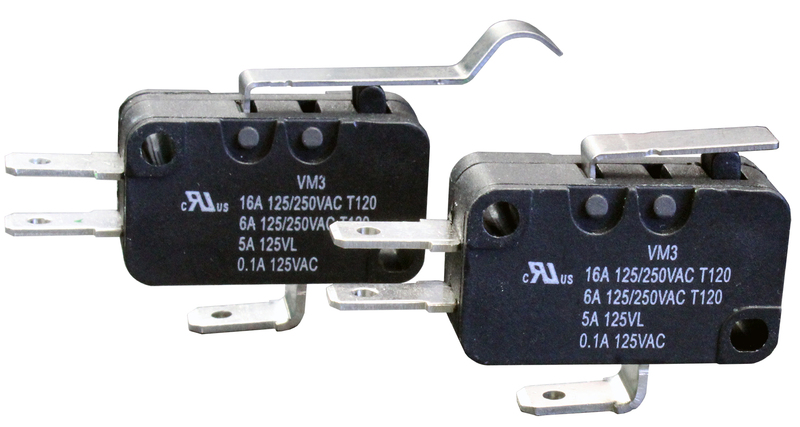 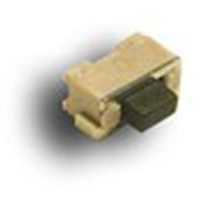 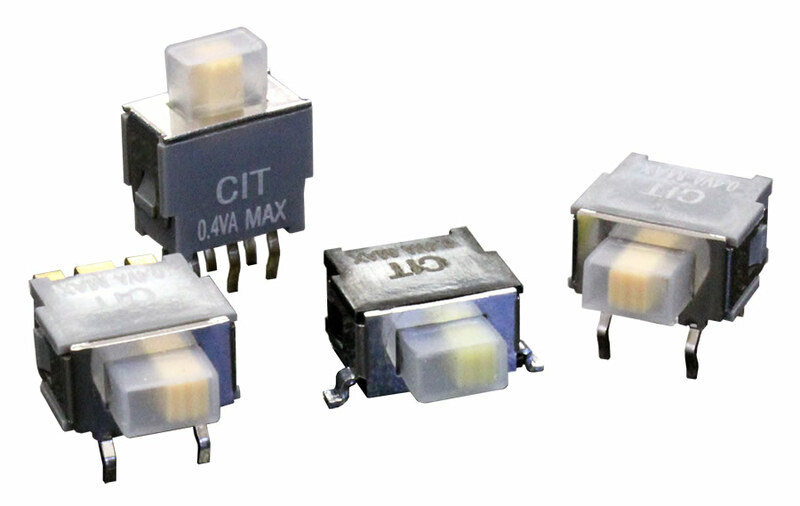 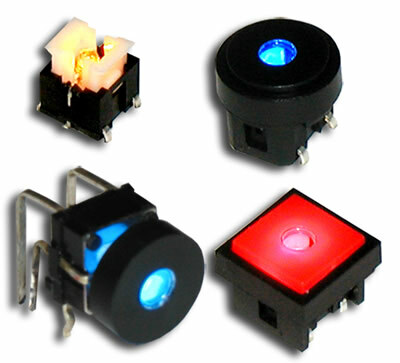 CIT Relay & Switch offers electro-mechanical switches for nearly all your switching needs. 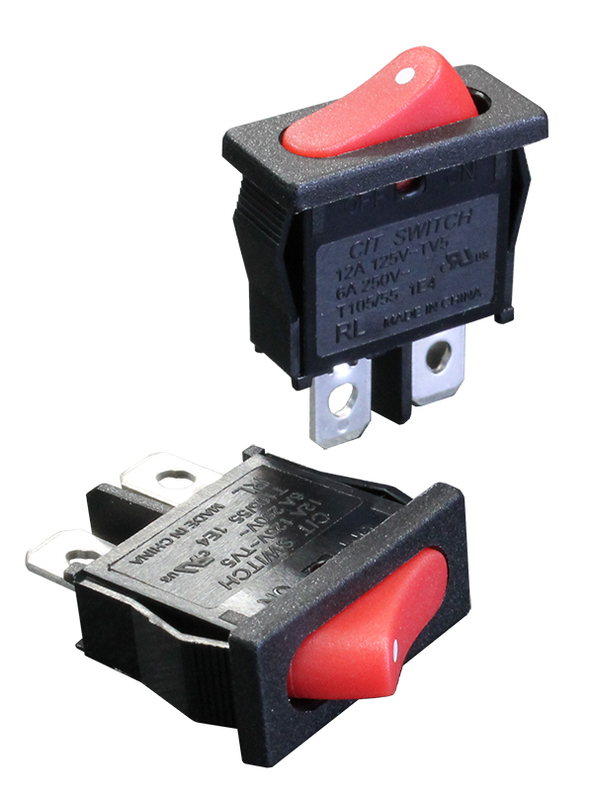 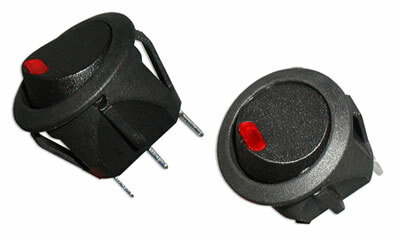 A switch is an electrical component that can “make” or “break an electrical current. 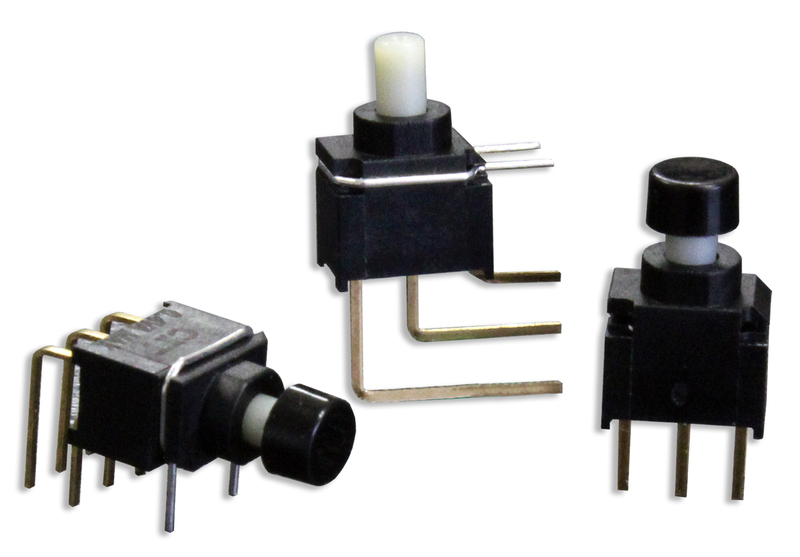 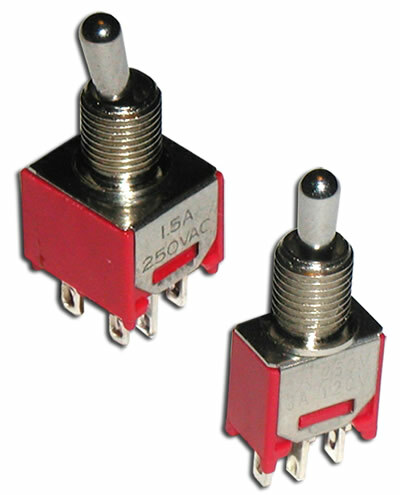 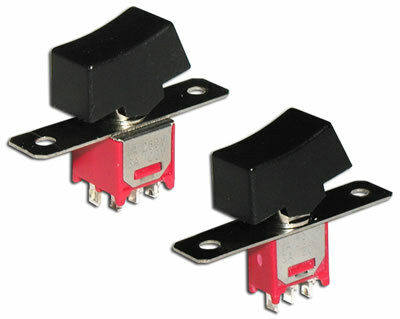 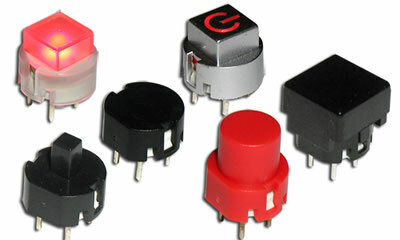 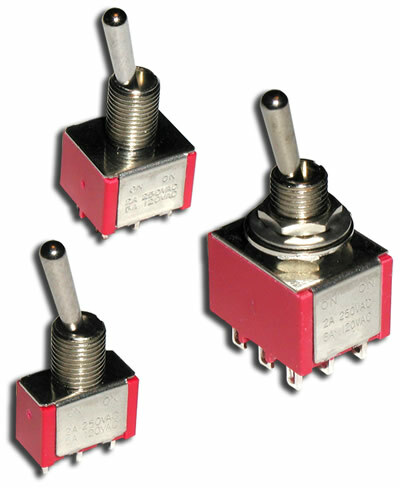 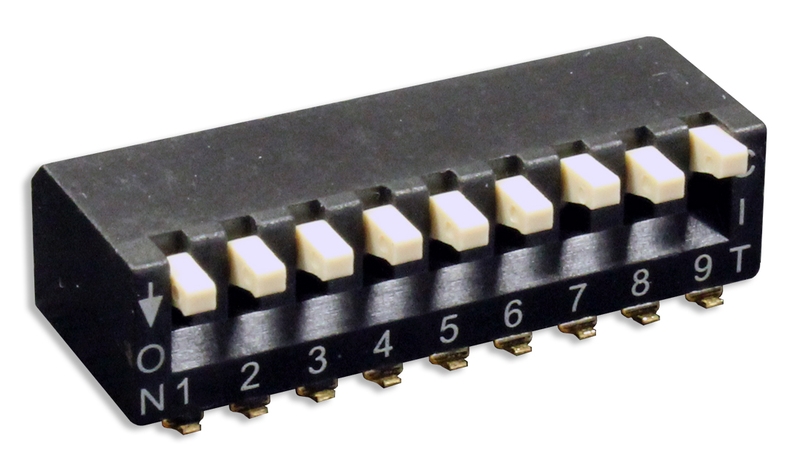 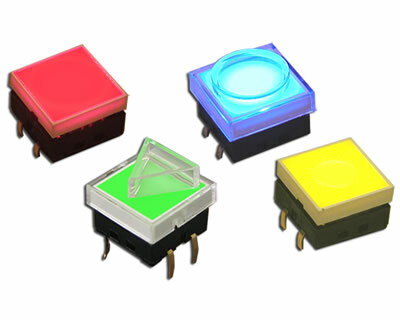 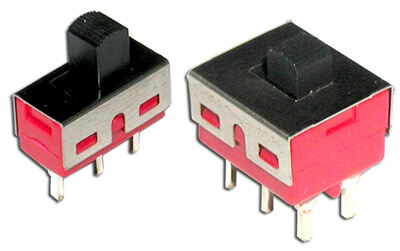 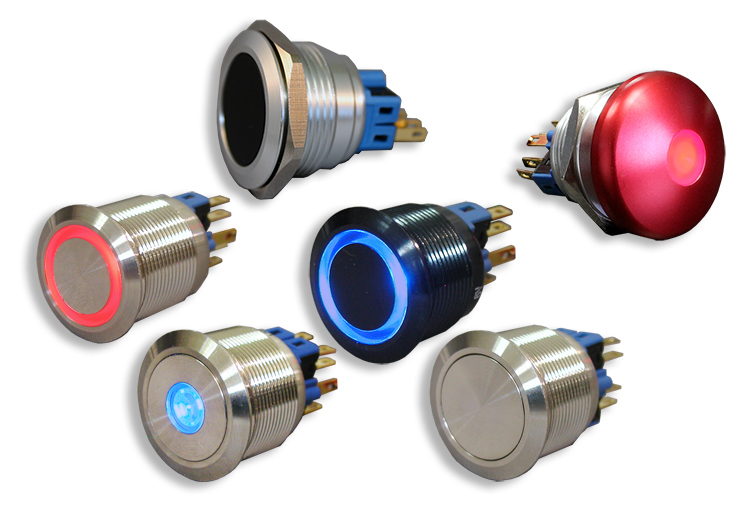 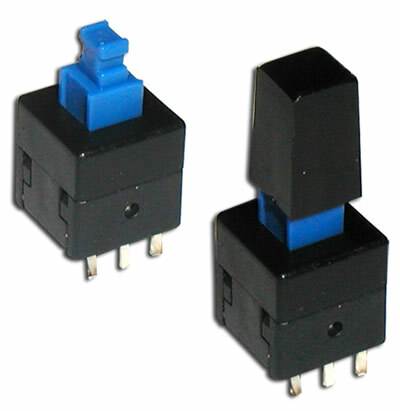 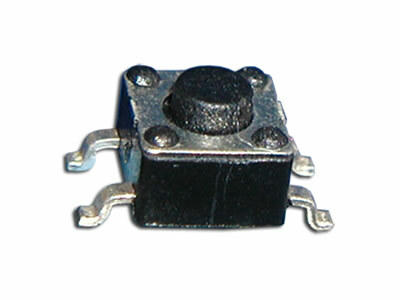 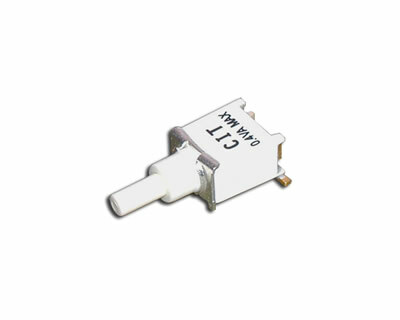 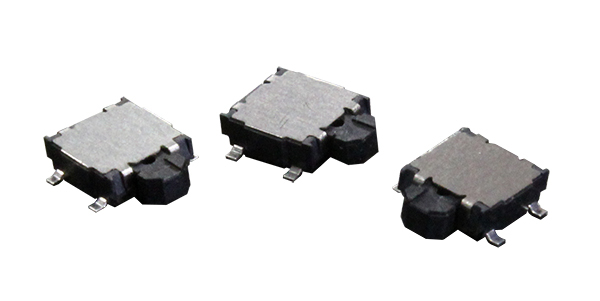 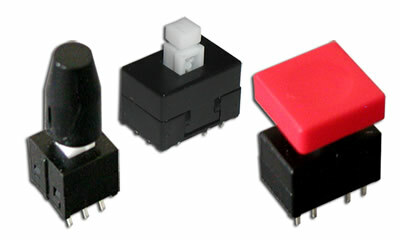 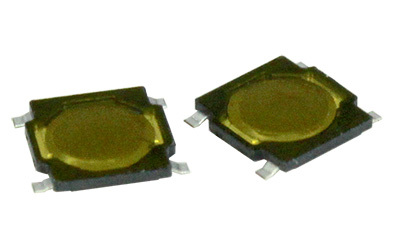 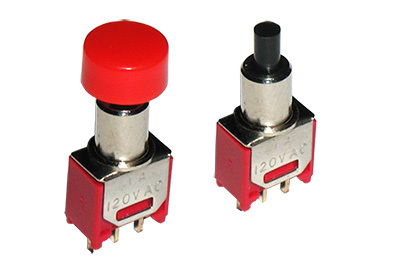 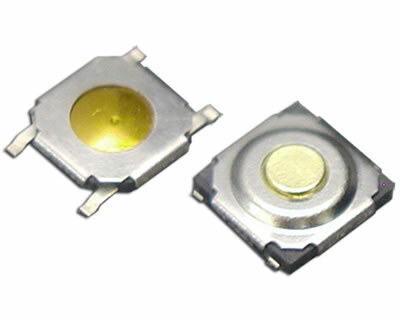 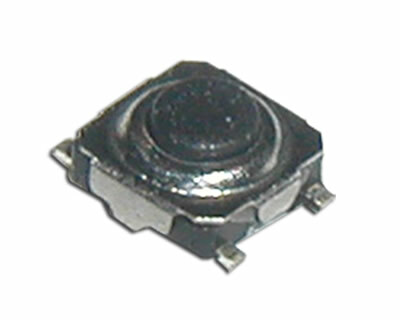 Switches are commonly used in commercial, household, and automotive applications from their durable construction and long life cycle. 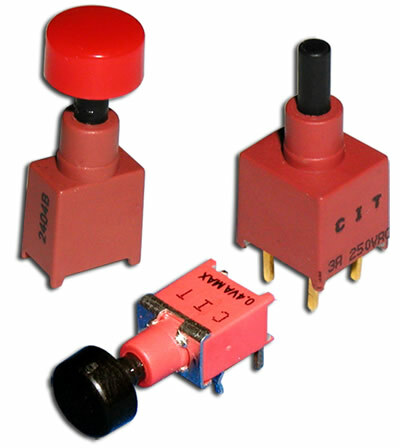 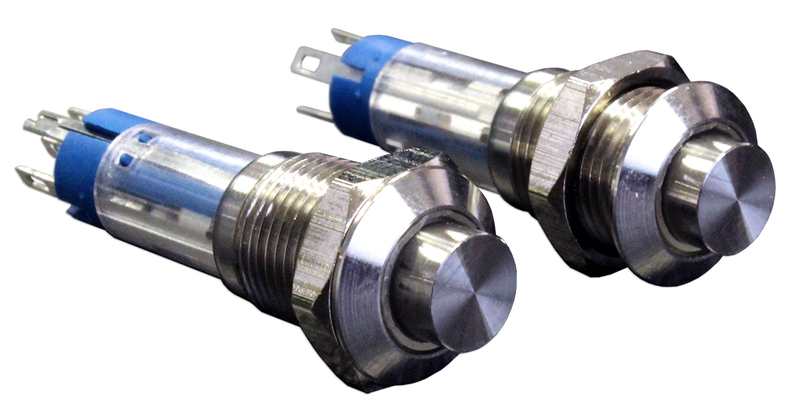 You can find CIT Relay & Switch switches in everything from your home blender and water heater to large commercial test instrumentation.